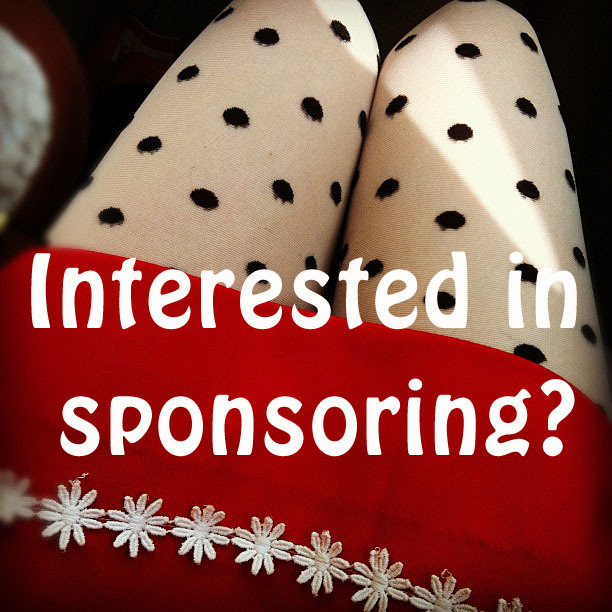 If you are interested in sponsoring the Skunkboy blog for the month of May, please check out my sponsor page for more information or email sponsorskunkboy@gmail.com with any questions. Now is a good time to grab a spot on the pretty new layout before sponsorship rates go up in June! Pretty changes on the blog! Those tights (Wallymart?)... they are my new favs & on my post today. lol.